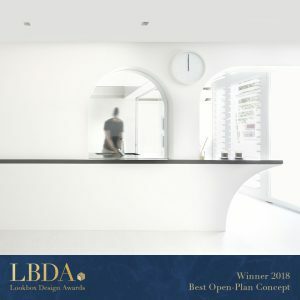 A good design begins with ASOLIDPLAN. 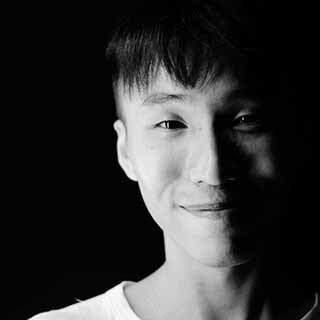 Kerhow believes that all good design stems from a solid plan, a passion for crafts and an interest in unique experiences. These desires form the basis for ASOLIDPLAN. 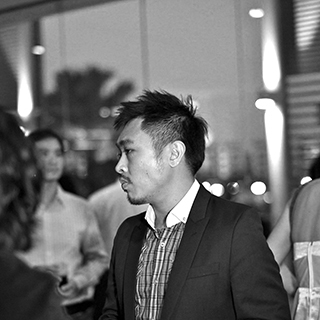 Upon graduation with a masters degree in architecture, Kerhow had indulged himself in all forms of design typology. 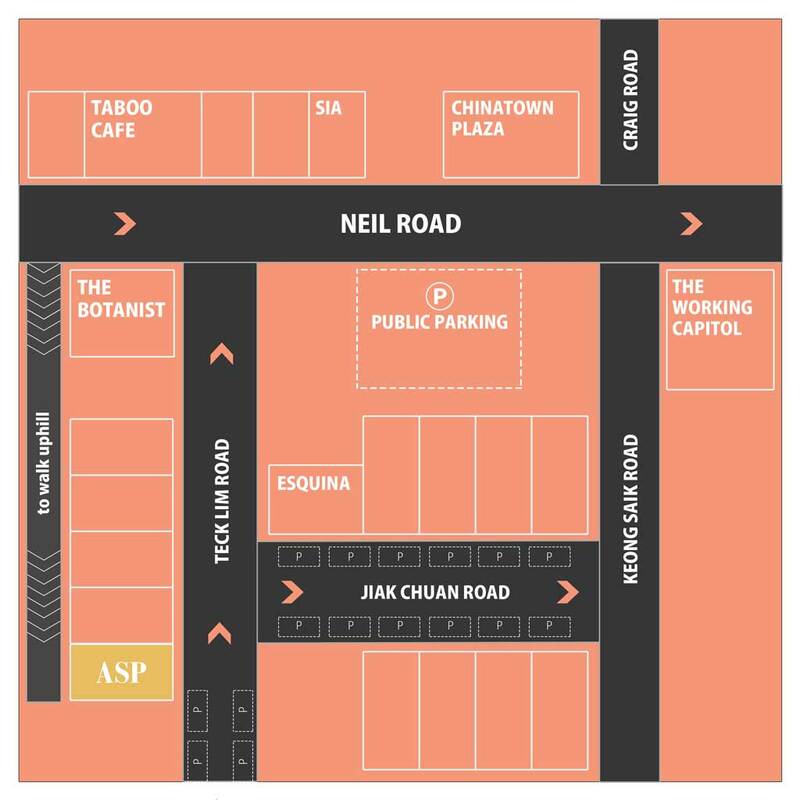 Having honed skills from firms such as Zarch Collaboratives, Formwerkz Architects and DP Architects, he had acquired a rich portfolio that ranges from master-planning, hospitality, residential, commercial, conservation and even the 2008 Singapore National Day Stage Set design. 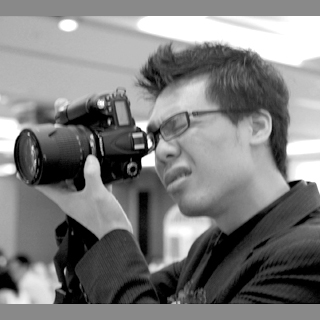 He is currently a registered architect with the Board of Architects in Singapore. Other than built works in singapore, Kerhow also has built projects overseas such as a golf course resort in china. His overseas experiences extends even to Sri Lanka’s biggest mixed development with Cecil Balmond. Besides the usual commissioned projects, he had led various design teams to multiple design awards. Jing Feng believes that a solid plan is a derivation of many trials and errors; good design is a process, not a product. His desire for honesty in design form the basis for his design approach as a partner in asolidplan. Upon graduation from Singapore Polytechnic in 2002, Jing Feng had gathered more than 10 years of design experiences. His involvement in projects under Zarch Collaboratives such as Archi World Expo 2005, Youth Olympic Games (opening and closing ceremony) 2010, Geylang Lorong 24A shophouse collections (URA heritage Award), gave him the necessary exposure and skills in handling complicated architectural design projects. Other than professional practices, his interest in crafts-work, air-plants, scaled models and anything hands on brings out his sensitive edge to understanding users’ needs and construction difficulties. The partnership with Kerhow came about naturally after knowing each other since 2007. The shared beliefs in design process and architecture nuances create the spark in every project they work on together. 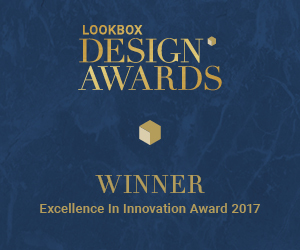 Even their collaborations during the early years fetched them design awards from a couple of design competitions participated. 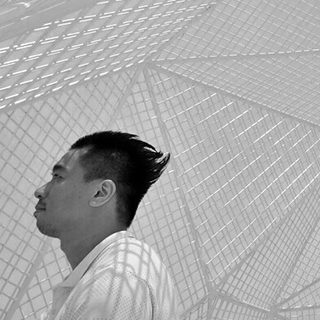 Zhong Yi believes that good spatial design is vital for human relationships. He was trained in Ecole Spéciale d’Architecture in Paris from 2000 to 2005, under a Singapore Public Service Commission scholarship. Professors and professionals who have mentored him include Odile Decq, Sir Peter Cook, Marc Barani, and François Roche of R&Sie. After graduation, Zhong Yi worked for five years in the Urban Redevelopment Authority of Singapore as an urban designer, planning and implementing the development of Jurong Lake District, notably the Government Land Sales sites in Jurong Gateway and the J-walk elevated pedestrian network. He was also involved in the development of 3D modelling and 3DGIS capabilities in URA. 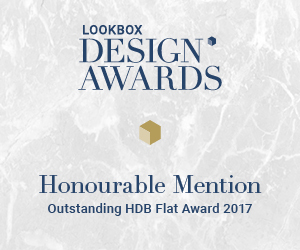 After URA, he gained 4 valuable years of experience in architecture at the award-winning Singaporean firm Formwerkz Architects. 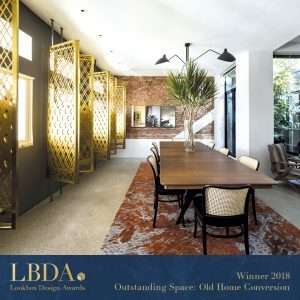 Under the mentorship of Gwen Tan and Alan Tay, he completed 2 bungalows, the restaurant OCF, the interior design of Aperia mall, the design development of of a hotel and condominium in Penang. 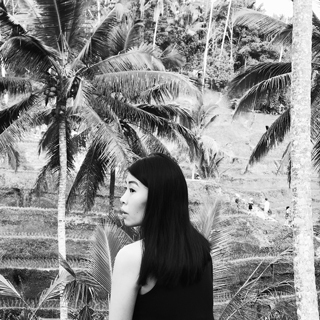 Zhong Yi is a registered architect with the Board of Architects in Singapore. Tricia’s perspectives in design are heavily influenced by keen observations of human interactions and the natural landscape around her. Tricia Lee graduated from Singapore Polytechnic with a Diploma in Interior Design (SILVER Medalist). 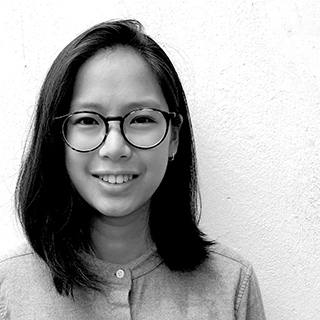 With commitment and passion beyond her age, she was selected to be enrolled into Director’s Honour List at School of Design (Singapore Polytechnic) for the duration of her Diploma course. Upon graduation, she has been working with ASOLIDPLAN and has worked on a wide spectrum of projects genre since; playing a key role in helping the studio to win a few interior design awards. 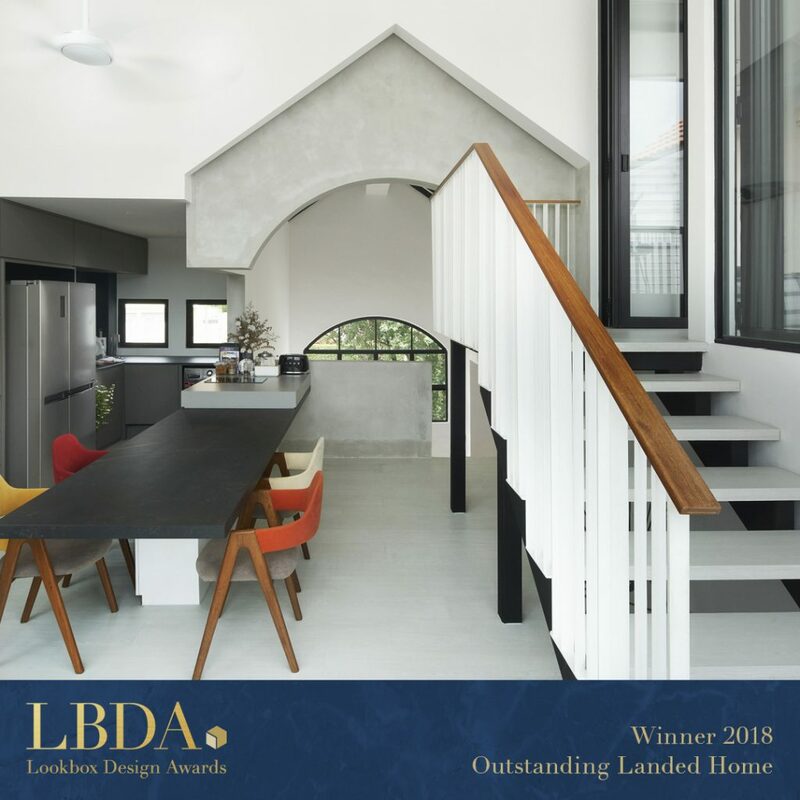 She also graduated with a Specialist Diploma in Spatial Design in 2018 as a part time course to further hone her skills. In her spare time, she loves to experiment with different vegetarian dishes. Melissa believes that good spaces shape and redefine the narratives of design possibilities and their denotations. Each project – whether architecture, interior or design, is inspired with the same immanent quality: a simple thought that carries big idea. Having pursued Masters in Architecture at the University of Melbourne, Melissa began her career in ASOLIDPLAN as Architectural Designer. She is currently advancing her career to be a licensed Architect, under the mentorship of Chang Yong Ter of Chang Architects. Dominic believes that every opportunity to design is also an opportunity for positive change. He had graduated from Singapore Polytechnic with a Diploma in Architecture (GOLD Medalist). He is highly regarded among his peers and mentors for his maturity and sensibility well beyond his age, particularly towards design and the arts. This allowed him to be enrolled in the Director’s Honour Roll as well as clinching multiple awards during the duration of his Diploma course. Dominic’s inquisitive nature and search for knowledge has pushed him towards greater understanding of planning, construction and design, joining ASOLIDPLAN in the process. He is highly critical in every project that he undertakes and leaves no stone unturned. While he is pursuing his future to be an Architect, he believes he is still an artist at heart: painting, reading and writing in his free time. Gillian believes that good spatial design creates unique experiences, bringing out the quiddity of spaces. Having graduated with Diploma in Interior Design (Singapore Polytechnic) and Bachelor of Architecture (Glasgow School of Art), her interest in the relationship between Architecture and Interior Design is what drives her passion. 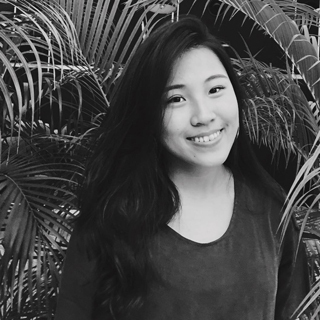 Upon graduation, Gillian joined ASOLIDPLAN to further hone her skills as a sensitive designer. She loves to experiment with new ideas and is sensitive for details in every project she undertakes. She also enjoys collecting cactus in her spare time, giving each and everyone of them an unique name to call and talk to.